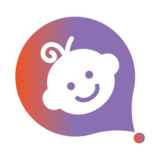 Skwibble is the exciting new app allowing parents to record their child's stories, celebrations & milestones safely and securely. Through our Playpens feature, friends & family can also contribute and share in the joy of your child's early years too! Skwibble qualifies for SEIS and EIS tax relief. UK resident investors can enjoy the benefits deriving by both the Seed Enterprise Investment Scheme and Enterprise Investment Scheme Advanced Assurance. In 2007, a little princess called Mia Pujara was born. 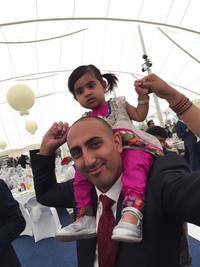 Her Uncle Birju was of course ecstatic and was keen to start recording her special milestones, precious photos and treasured moments. Birju got to work and started filling in a traditional memory book - however, this quickly became a problem! Birju soon realised that with all of Mia's magical moments stored on his phone, transferring these memories into the book was proving difficult - not to mention his terrible handwriting made the stories impossible to read! Birju believed there had to be a better solution for this! As life goes, Birju became busy with university and then working in another start-up which to his benefit was an incredible success and taught him many of the lessons of business that would prove to be invaluable in the future. Seven years later, that start-up was acquired by a large global corporation and having worked for the new owners for just 1 year, Birju discovered that the ‘corporate world’ just wasn't for him. In 2015, Birju set up a consultancy firm assisting new companies and brand-owners with business development & distribution, sales & commercial strategy and start-up mentoring. It then occurred to him; if his entire company was about teaching companies how to run a successful business, then why not bring to life the wonderful idea he had 9 years earlier? Birju got some of his close friends together to discuss the plan and after 1 year of graft, on 8th February 2017 - Skwibble went live in the App Store! Through the year of research, development and iterations, the purpose that Skwibble should achieve also changed. What started with a simple tool to record a child's early years turned into so much more than that. The growth of social media showed us that a child is raised by - and interacted with - by so many more people than just their parents. It showed us that parents enjoyed and valued the engagement that others had with their child - even through the simplicity of the 'liking' of a photo. However, it also raised concerns too, such as the safety and the long-term implications of posting their children's photos on social media. Each of these components were taken into careful consideration when we developed what Skwibble has become today. 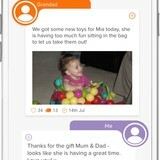 What's more is that the team also discovered other areas within the child care and parenting industry where Skwibble could help in new and exciting ways; which means there is plenty of development in the pipeline and several new routes to market to really elevate Skwibble into a global brand! 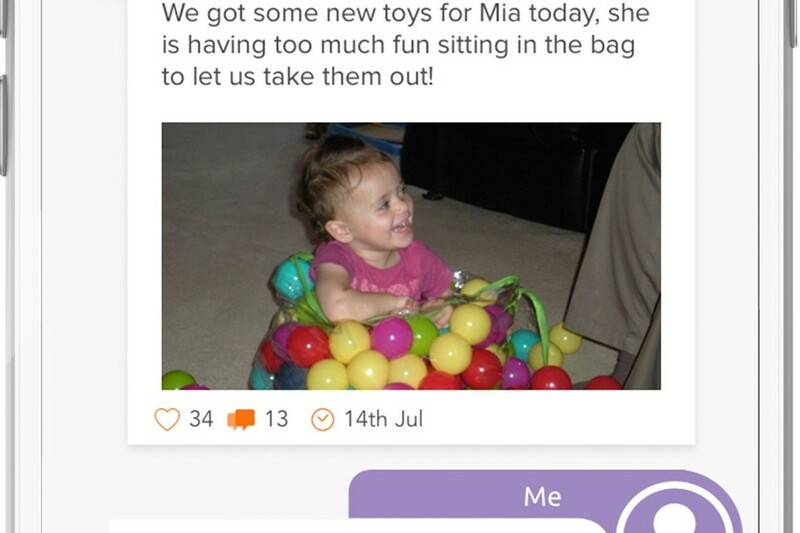 Whilst Skwibble started as a simple way for parents to record their child's memories, through the development process several other problem-cases’ were discovered that led Skwibble down a slightly different path. We realised that the social element to a parent was important; their children go to nursery, get looked after by friends, family and carers and in some cases, have extended family around the world who want to share in the joy of watching the child grow. Networks such as Facebook were way too open to post pictures, platforms like Instagram didn’t allow you to tell the full story and in both cases, parents were never creating anything that the child could eventually look back on. With the safety of parents posting on these networks becoming a more prominent issue, Skwibble found itself a gap in the market. We have now done our first PR Launch and are ready for scaling up our operation after the seed round. Skwibble launched in the iOS App Store on 8th February 2017. Since then we have had over 400 downloads growing at a stready rate. Following the crowdfund camapign we will look to enhance the digital marketing and ASO efforts to lift the organic downloads and 'network' effect of the Skwibble's invite process. Skwibble does have competition to an extent and Tiny Beans are probably the market leaders at the moment. They are an Australian company who have recently entered the US market and they have had a couple of rounds of funding equating to ~$2 million - however Skwibble has the advantage in the social network element. Our research showed that parents would invite on average 20-25 people to follow their child's story which makes for an exponential user growth model. In addition, Tiny Beans is just an online journal; whilst Skwibble has a development pipeline to integrate into nurseries, NCT and even certain charities. 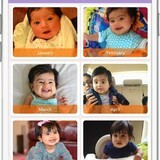 In the UK market, there is also a company called LifeCake that was acquired by Canon for £2 million, however they classify themselves as a video/photo blog for parents with children between the ages of 0-2 years. Currently they have 350,000 users on their platform, one-third of whom are active. Our growth model would allow us to catch up on those numbers quickly with our wider-offering and superior product. 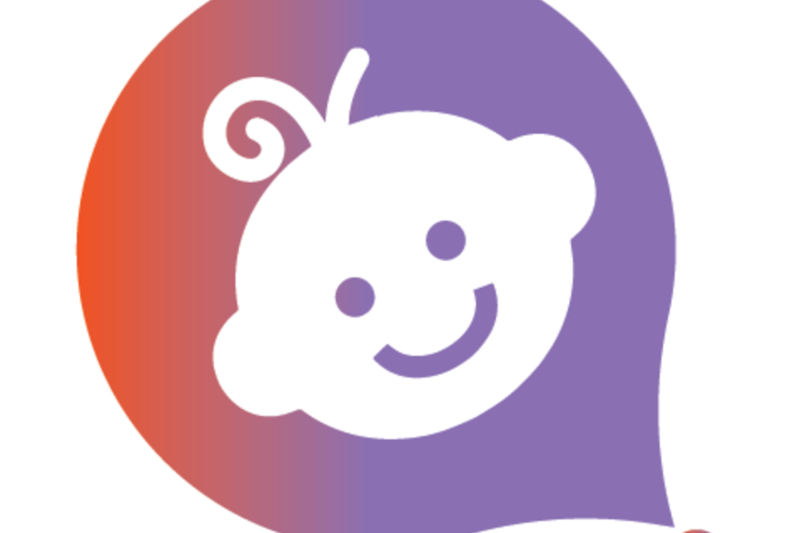 From a B2C perspective, Skwibble's target market are parents with children between the ages of 0-5 years and the ideal time to attract this market segment is whilst they are expecting their child. 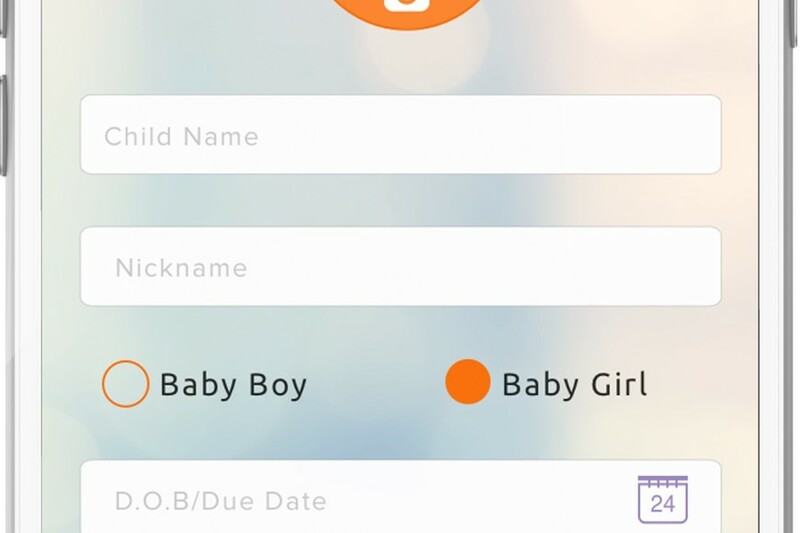 The reason for this is that Skwibble allows for them to start their journey from as soon as they have a due date and it also ensures that they don't start using other platforms such as Facebook, WhatsApp or Instagram from day-one. There is also a B2B audience too and that revolves around implementing a better communication and tracking tool for nurseries to use. 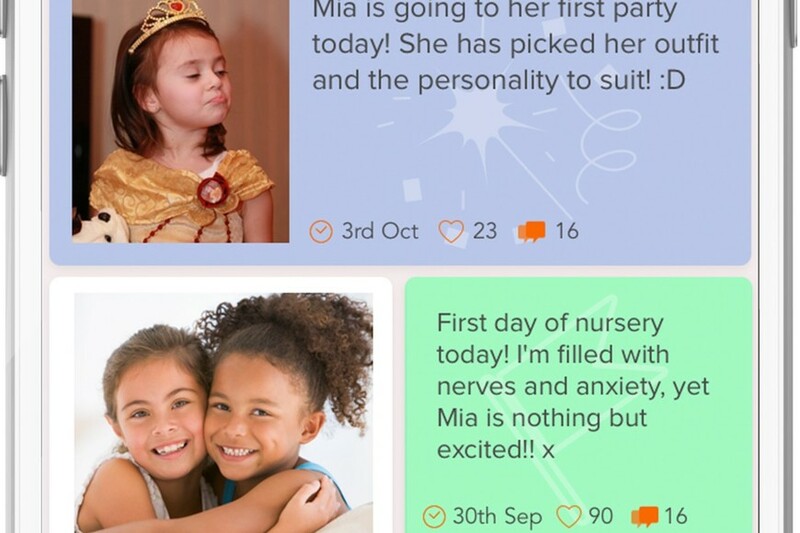 This new Skwibble Nurseries App will be an enormous step forward in terms of what nurseries currently use to record observations, send daily reports and communicate with the parents. 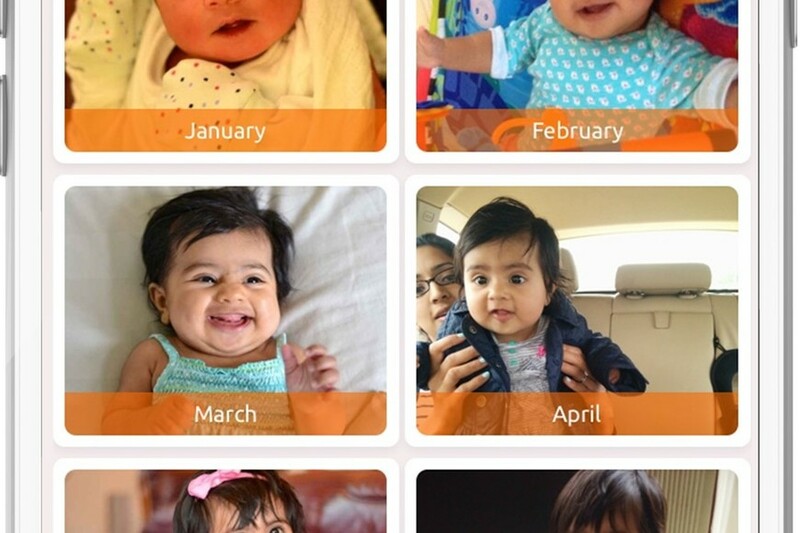 Most importantly, this would seamlessly integrate with the regular Skwibble app allowing for parents to capture every milestone reached and every memory made with ease. The beauty of this market is that our audience is ever changing and ever growing. Looking at parents in the UK & USA with children between the ages of 0-5 years, our total captive audience is ~24 million growing at a rate of 1% per year. In terms of Nurseries (and other equivalents) there are 35,200 providers in the UK alone. The Skwibble Nursery App really would differentiate us from the rest and consequently would serve as a catalyst for the regular Skwibble App as each Nursery we get on board could result in anywhere between 60-80 parents then downloading Skwibble. In addition, the ‘network effect’ that Skwibble creates would mean that those parents would then invite friends and family to follow their child’s story too. What this means is that unlike the competitors, we are not just another photo-journal – Skwibble is an eco-system for parents to capture memories, communicate with nurseries, arrange get-togethers with NCT friends, share these moments with family and create a wonderful book to treasure this story for years to come, all packed neatly into one simple-to-use app. Our main aim for the next couple of years is user growth; we expect that by 2021, we will be attracting more than ~1.3 million new users per year with a total user base of ~1.8 million; however, this is due to grow exponentially. The revenue streams above would give us an estimated annual revenue £7.4 million by 2021. The Skwibble team is made up with a small bunch of friends and family of the founder. Birju chose this particular group due to their expertise in their individual areas; this includes tech, data commercialisation, finance, brand building and of course parenting! Other than their professional skills, the only other attribute Birju looked for in his Directors was a passion for the product - a belief that Skwibble could not only solve the problem, but continually prove to be better than anything else out there. As well as our 4 directors, we have a number of Skwibble Buddies [minority shareholders] and Advisors who all in their own little way are a part of the Skwibble story and are keen to help Skwibble reach its full potential. Take a look at the profiles of our directors below to learn a little more about them personally and their relevant experience! With a passion for technology innovations & 9 years in experience in Business, Birju was a key player in taking a start-up business to a £22 million company in just 7 years and leading it to eventual acquisition. Since then Birju started a consultancy firm which assists companies with the key components in creating and maintaining a successful business. Birju will take this experience and drive to turn Skwibble into a globally recognised brand. 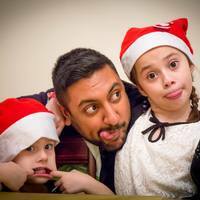 Outside of work he is an avid traveller, big foodie, keen sports fan and one third of the ‘Three Monkeys’ alongside his two nieces Mia and Ava – the reason Skwibble was created in the first place! Neal, a father and technophile, has worked in the tech industry for almost 10 years. With broad experience in a number of sectors from government to fast-moving disruptive start-ups. When he's not hoofing the ball around a football pitch, or being 'alright' at a bunch of other sports, Neal is a generalising specialist with a never say no attitude. As the man leading the Development team, Neal will be liaising with the developers and converting the great ideas into working functionality on Skwibble! 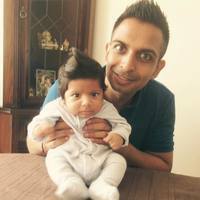 Apart from being a digital guru for the last 12 years, Rishi is a recent daddy, world beer lover and chicken connoisseur. 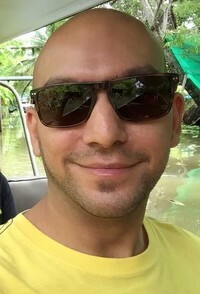 Rishi has over 10 years’ experience working within digital companies ranging from start-ups to billion dollar companies within range of verticals – namely e-commerce and real estate. Rishi found his strengths in data monetization and digital marketing and has subsequently taken a range of commercial roles across a variety of companies. With this experience, Rishi will lead his army of Kweative Skwibblers to raise the awareness and capabilities of Skwibble! As a qualified accountant with an interest in start-ups & an appetite for risk, Janak has built up over 6 years’ experience of working for both SMEs and global corporations in the asset management sector. With a strong understanding of management accounting, budgeting & broader financial management of small businesses, Janak will be using his expertise to manage the Piggy Bank at Skwibble and ensure that the product and brand are able to achieve its true potential. When Janak's away from his calculator, he enjoys rock-climbing, badminton & hitting the slopes on his snowboard!